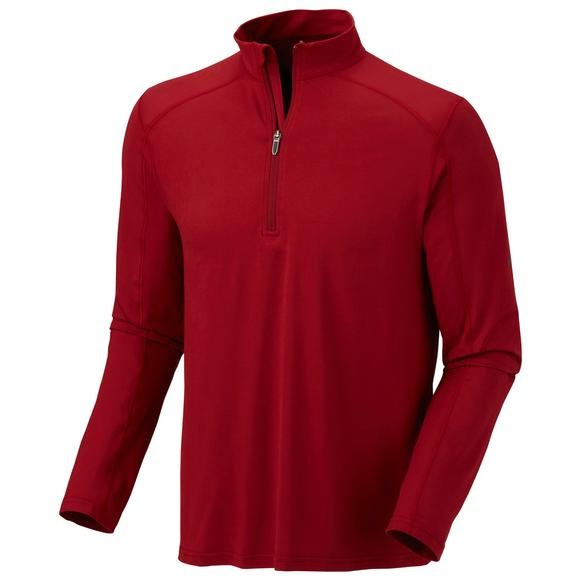 Comfort meets performance with the Mountain Hardwear Butterman 1/2 Zip. The Butterman is designed to be full on comfort in a cool weather training top made with the most comfortable fabric on the planet. Wicking, fast drying, stretch fabric and zip neck for ventilation keeps you dry and cool. Weight 8.7 oz. / 246 g.